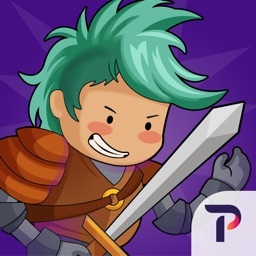 A daring adventure filled with monsters, villains and famous characters. 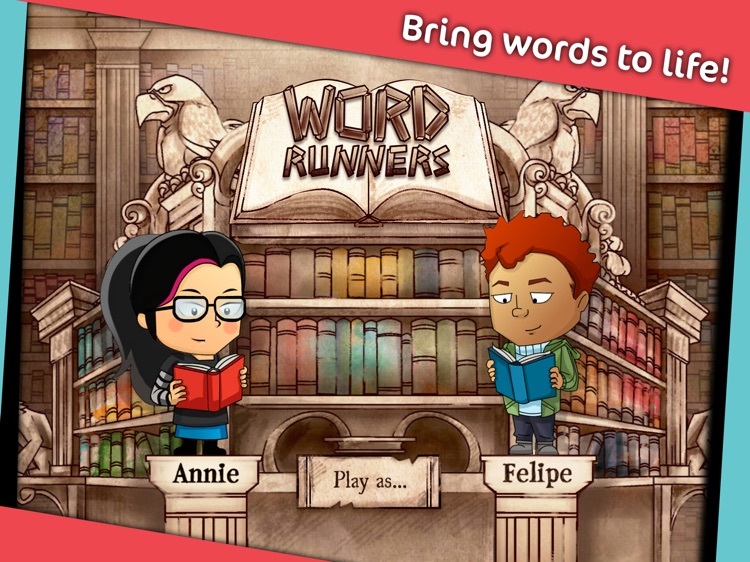 Bring words to life to overcome obstacles and defeat other harmful words. 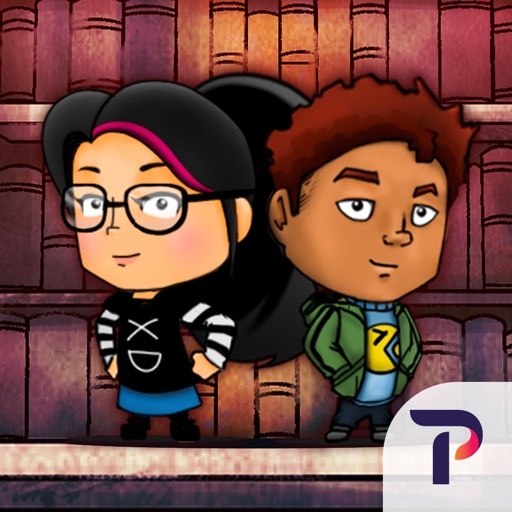 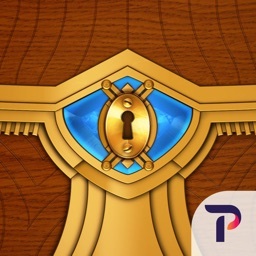 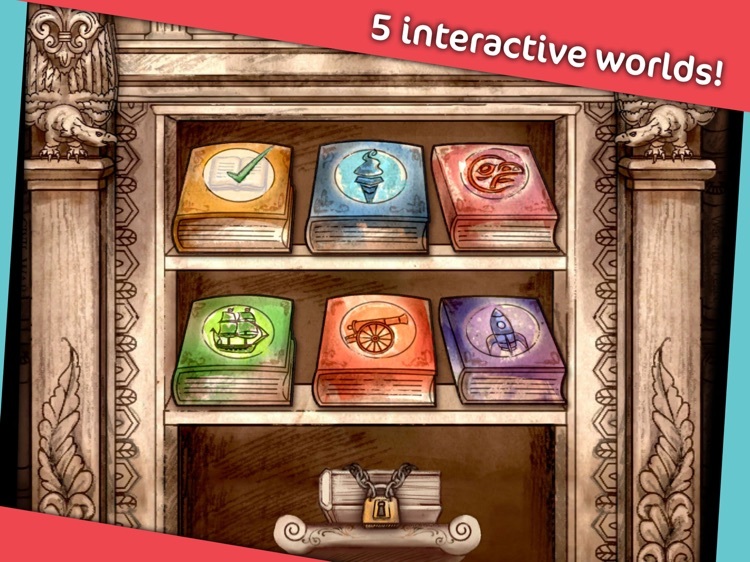 Journey through five worlds of innovative, interactive stories with unique puzzle solving game play. 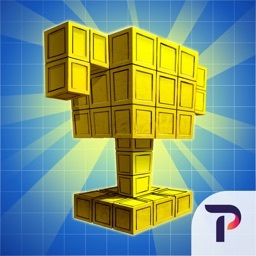 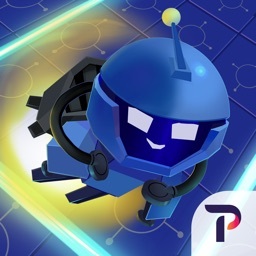 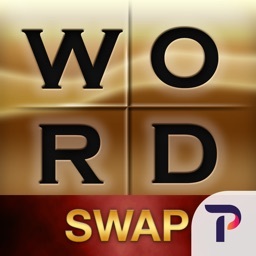 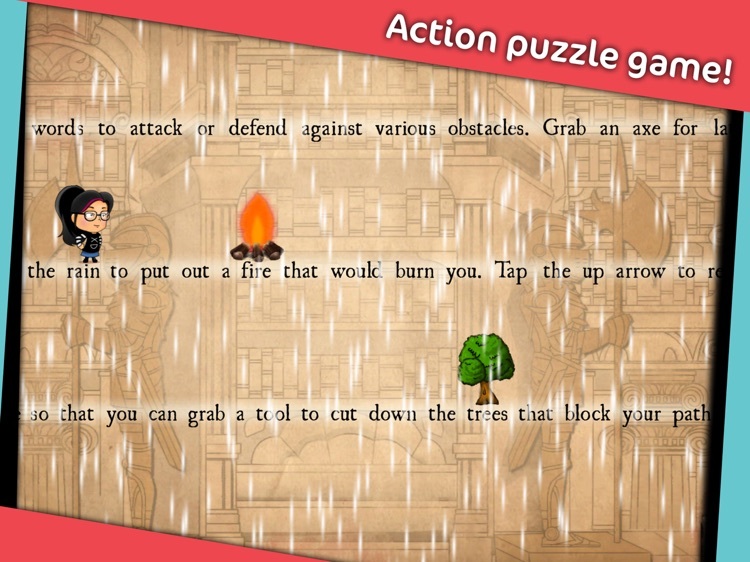 In this action puzzle game, walk across sentences and conquer challenges by combining words. 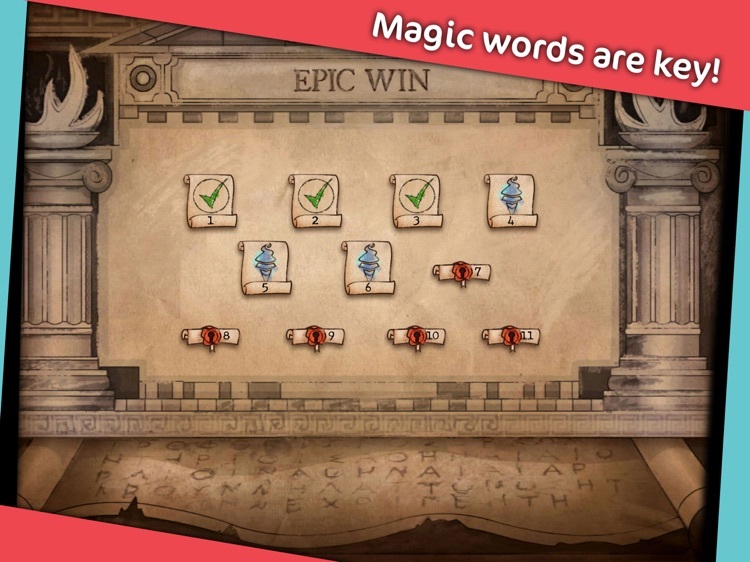 Through fun, thought-provoking puzzles, the game offers players close reading practice and exposure to new vocabulary!